After nearly 30 years of outstanding service to conservation in Namibia, Dr Chris Brown has retired from the Namibia Nature Foundation. Shortly after obtaining a PhD in zoology from the University of Natal, Chris took up the post of ornithologist in the then Directorate of Nature Conservation – and immediately made an impact! 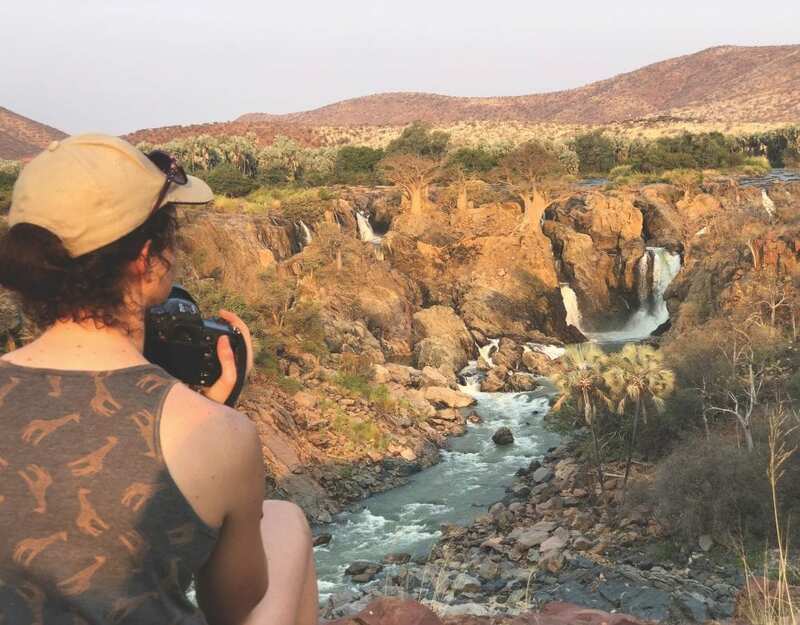 Through his passion and extraordinary leadership, almost every keen birder in the country was contributing enthusiastically to the Namibian Bird Atlas project, as well as completing tens of thousands of kilometres of raptor road counts. After many ‘quiet’ years on the ornithological scene in Namibia, there was suddenly new energy and the country was back on the map! 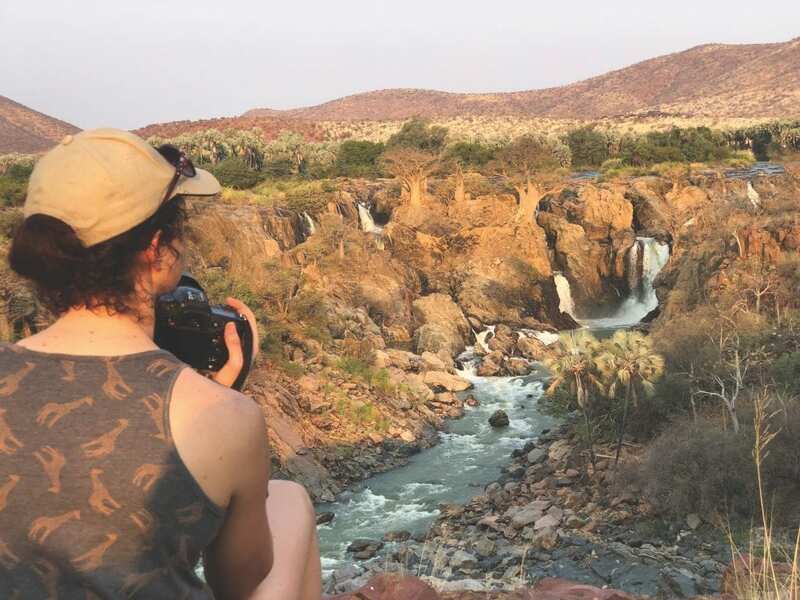 By encouraging local and foreign researchers to undertake post-graduate work in the country, Chris rapidly built up a network of collaborating scientists and an impressive body of new literature on Namibian ornithology. Most serious naturalists in the country treasure their well-thumbed copy of the Namibian Bird Atlas, and for de-cades consultants and researchers have been using the easily accessible data that the Atlas has generated. These are indeed valuable resources. Soon after Namibia’s independence, Chris was tasked by the late Minister Nico Bessinger to create the Directorate of Environmental Affairs (DEA), enabling the revamped Ministry of Environment and Tourism (MET) to participate in global initiatives to halt and reverse serious environmental degradation on the planet. He arranged for Namibia to sign, ratify and accede to a number of multilateral environmental agreements, including those dealing with combating human-accelerated climate change and desertification, and biodiversity and wetland conservation. Chris had a strong influence on the stances taken by Namibia and other developing countries during a decade of negotiations about the implementation of the conventions, and the design of subsequent related donor-funded programmes in the country and Southern African Region. Namibia’s efforts to improve biodiversity conservation and reverse desertification were regarded as exemplary on the international stage. Chris can also claim credit for leading the efforts to mainstream the Community-Based Natural Resource Management (CBNRM) programme in the Ministry, thus providing much-needed strategic support to donors, NGOs, fieldworkers and communities that have combined to make CBNRM one of Namibia’s flagship achievements since independence. As head of the DEA, Chris built up a multi-disciplinary team of environmental lawyers and economists, social scientists, and ecologists, implementing 12 key national programmes that covered both ‘green’ and ‘brown’ environmental issues. He spearheaded initiatives to improve the generation and flow of environmental information to all levels of society, and championed the idea of public involvement in decision-making — one of the cornerstones of sustainable development. Perhaps his most significant contribution was his key role in drafting the environmental clauses in Namibia’s Constitution and Vision 2030, unveiling Namibia’s Green Plan, and in the compilation of various National Development Plans. These efforts have transformed thinking at strategic, administrative, operational and local levels. Consideration of the ‘environment’ is now very much part of development planning in the country. Chris ran the NNF for 13 years, a period which saw the organisation increase its staff complement of four to a regional institution with 30 core staff and some 15 associates and project staff, managing over 80 different projects and programmes. Why is Chris Brown widely regarded as one of Namibia’s most influential conservationists and environmentalists? Because he has the unique combination of scientific rigour, remarkable leadership, oratory skills and big-picture outlook. Chris is the visionary that Namibia sorely needed when the country ‘came of age’. While he has retired from the NNF, no one doubts that he will continue to serve the nation with distinction in the years ahead. We wish him an active non-retirement!